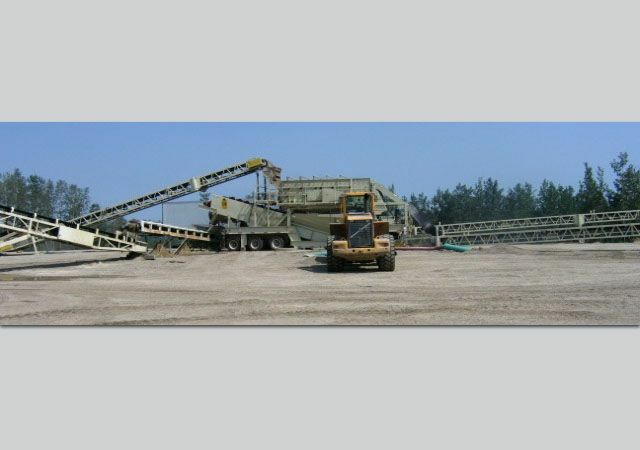 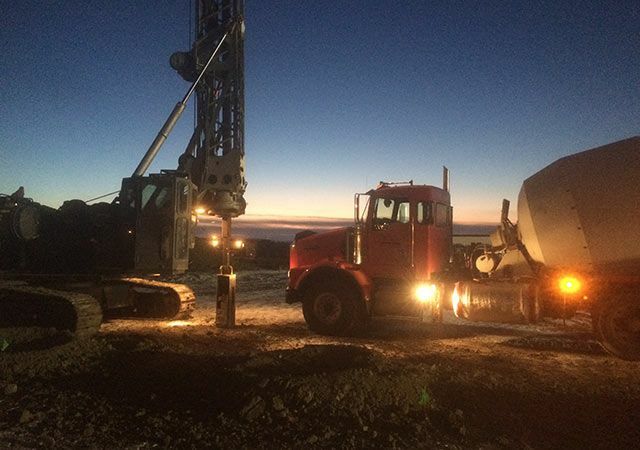 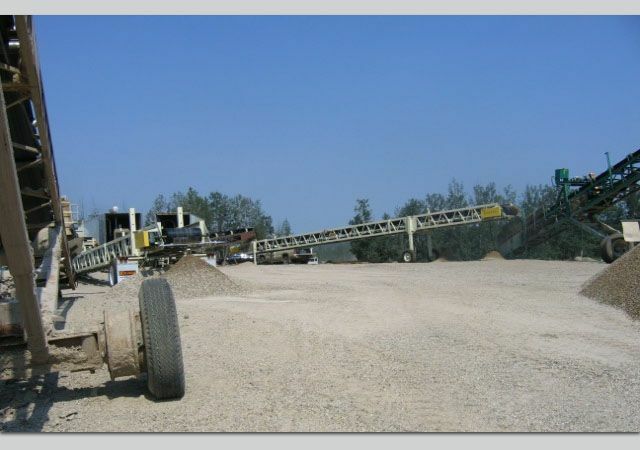 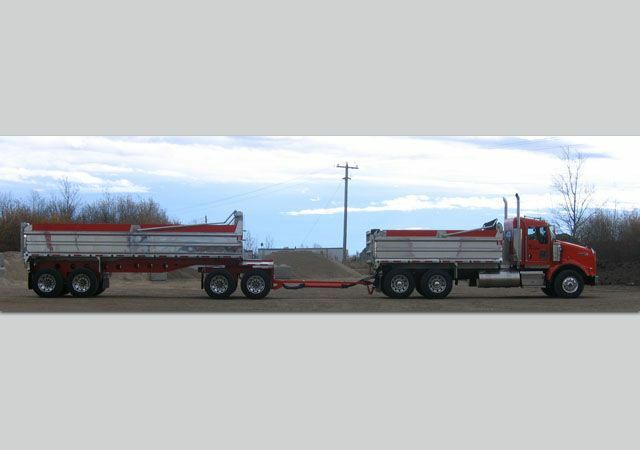 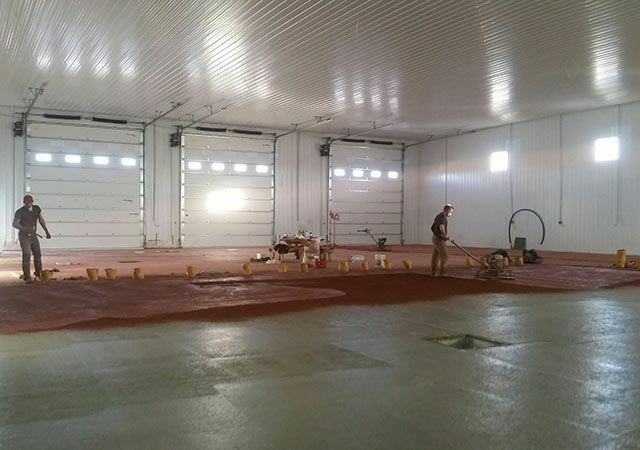 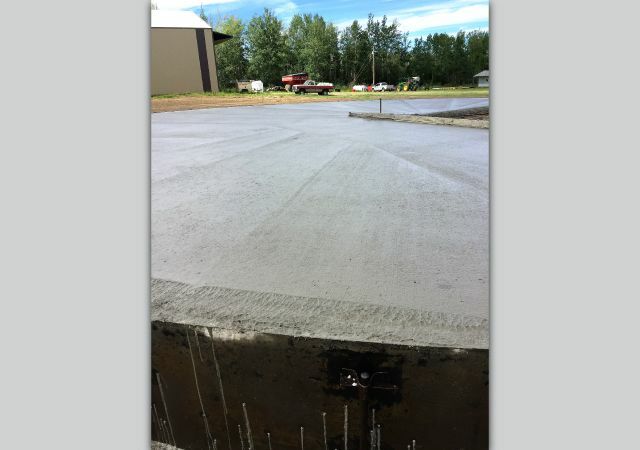 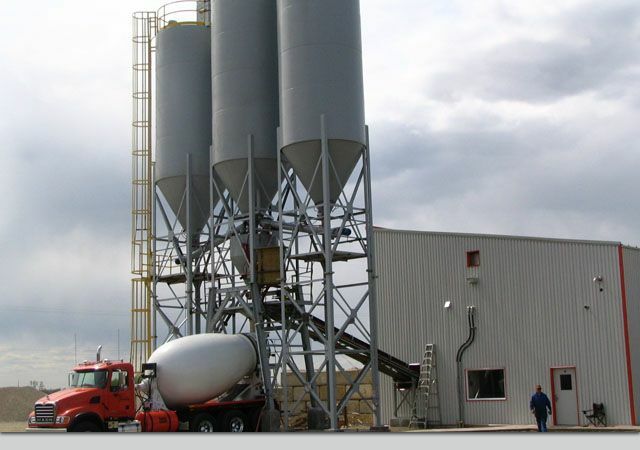 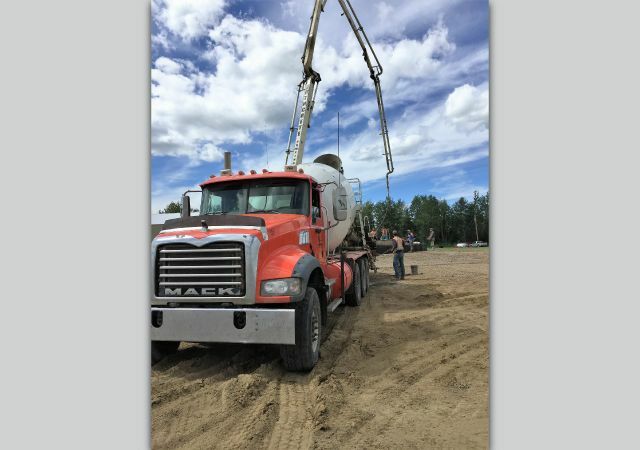 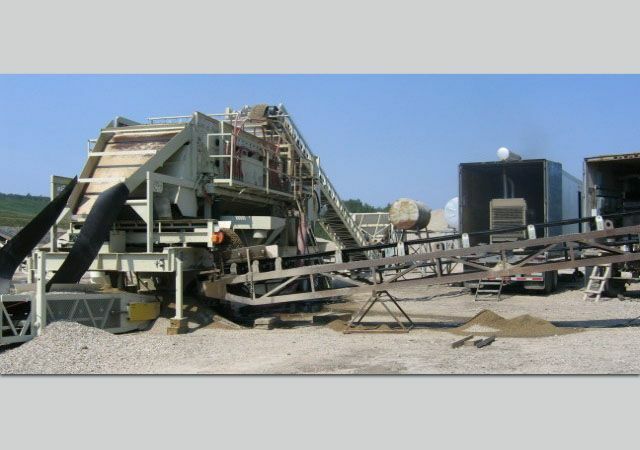 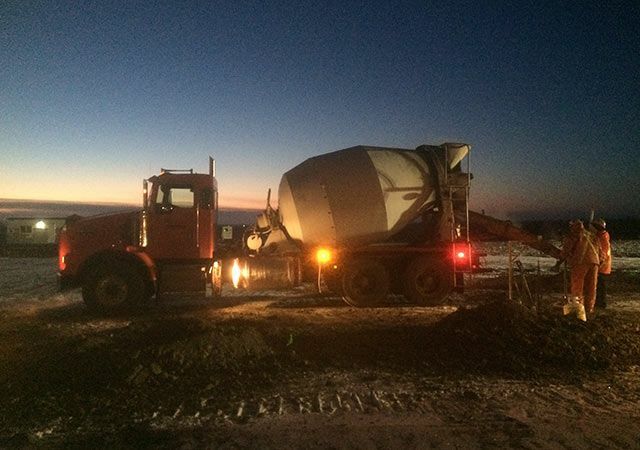 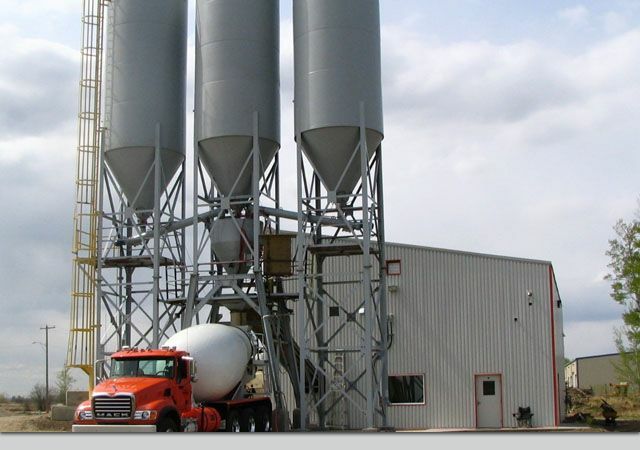 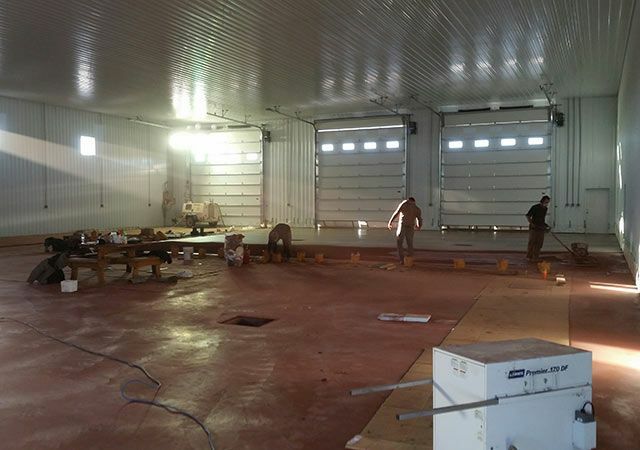 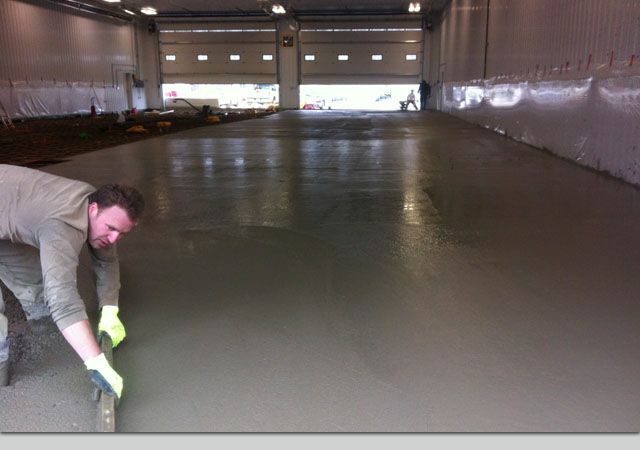 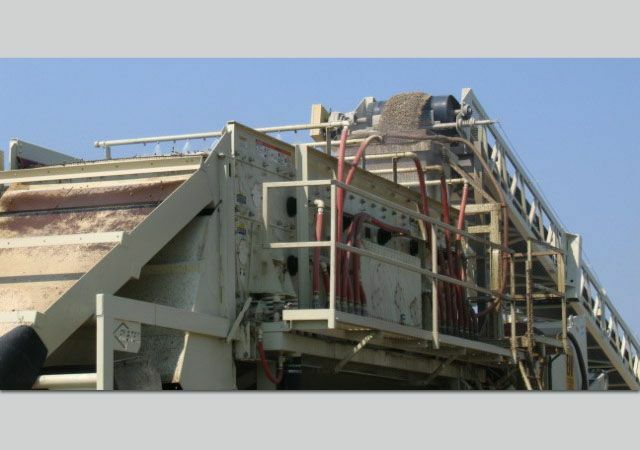 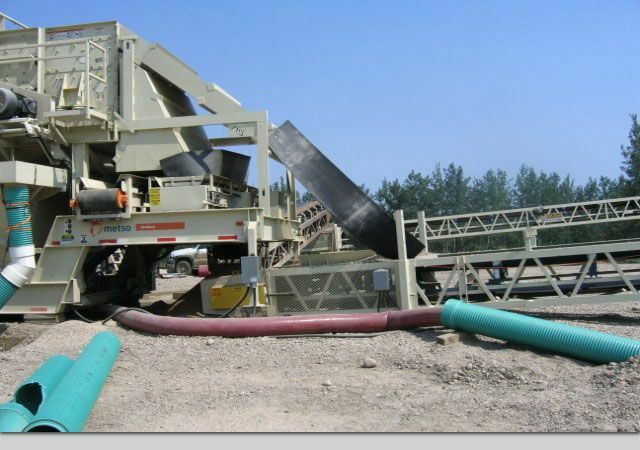 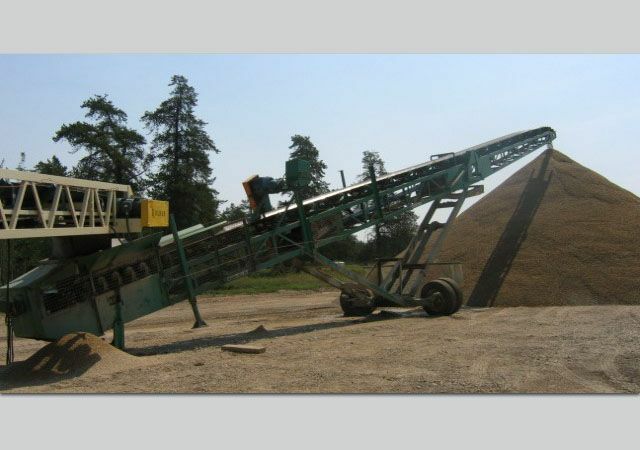 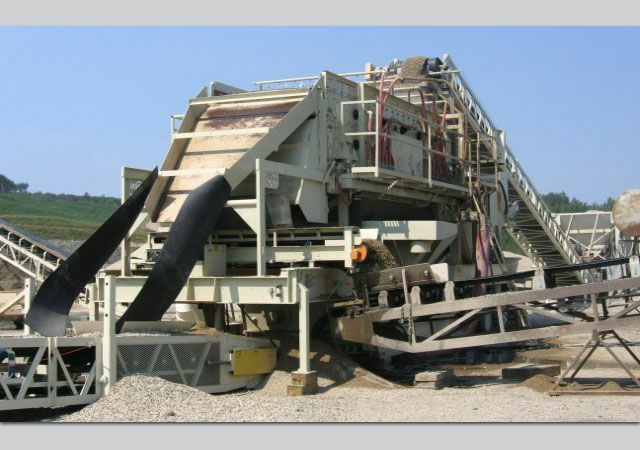 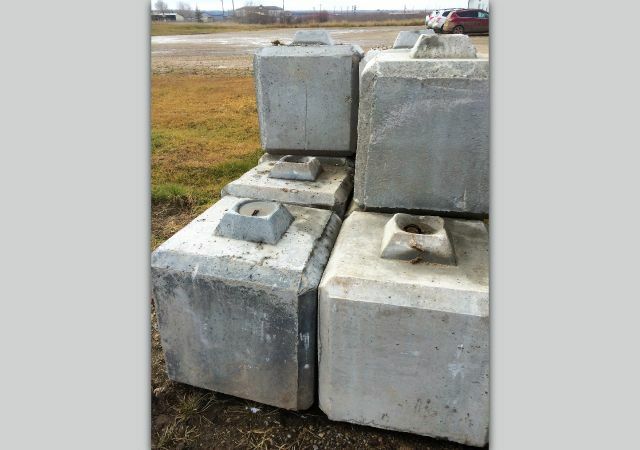 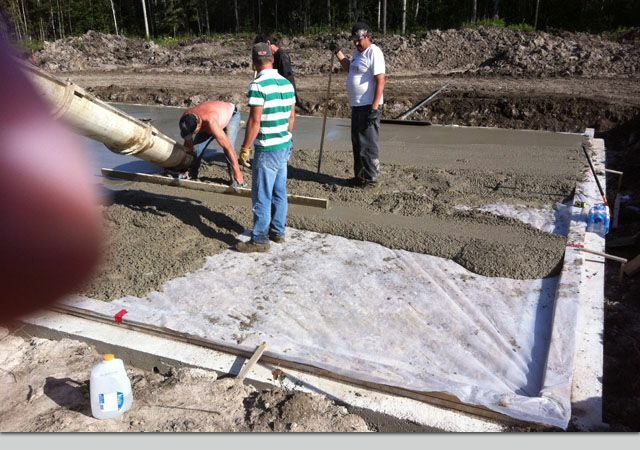 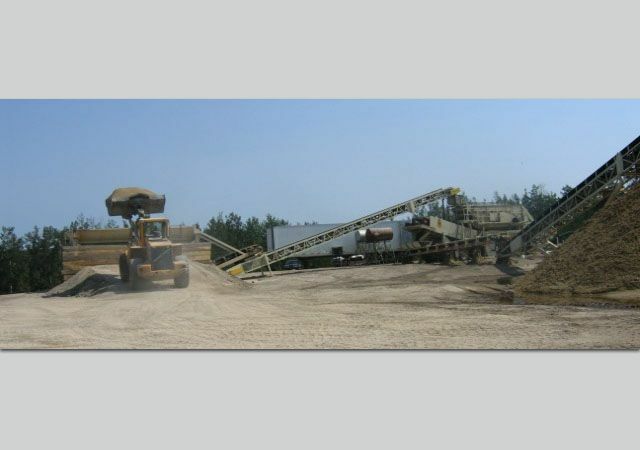 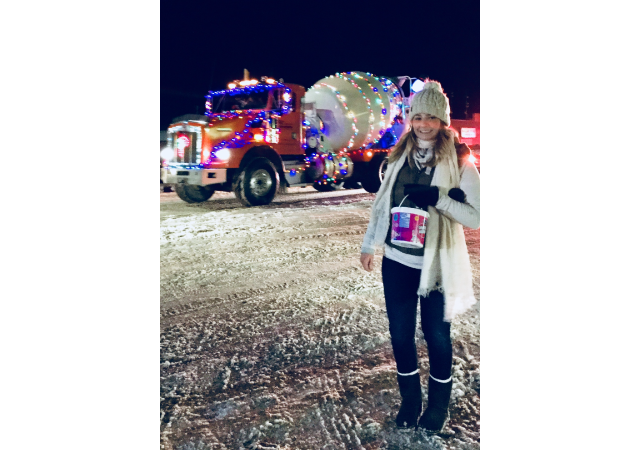 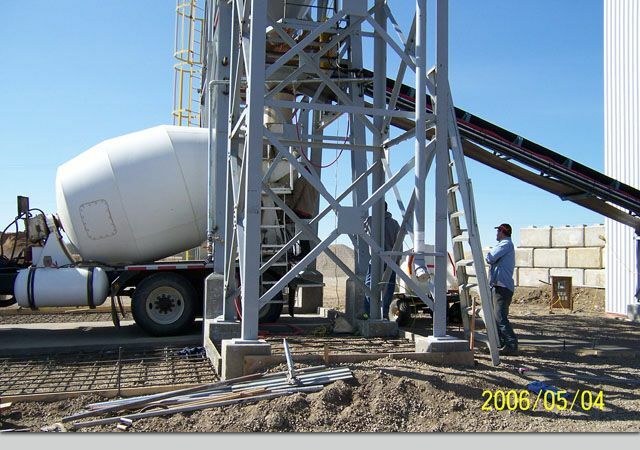 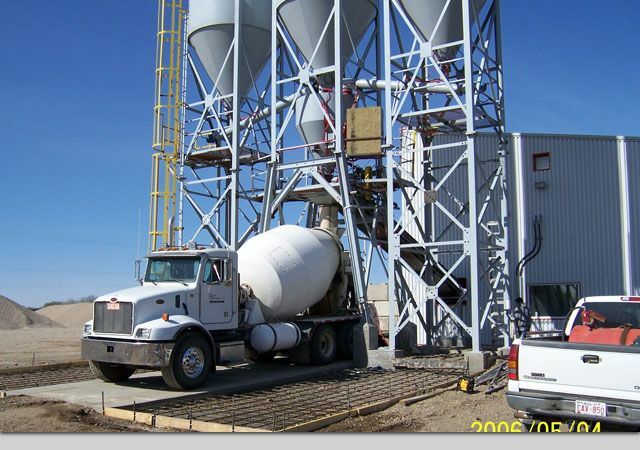 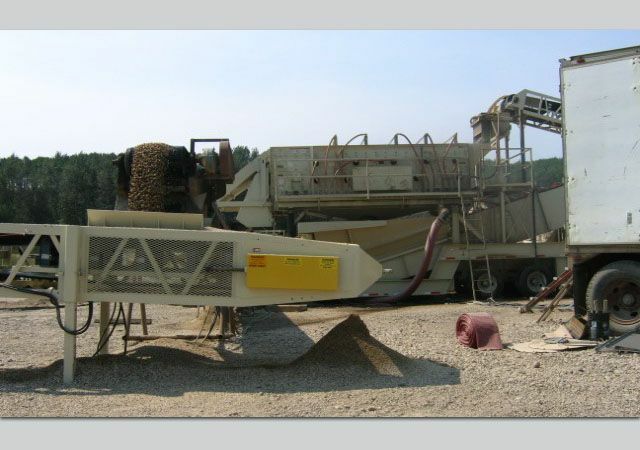 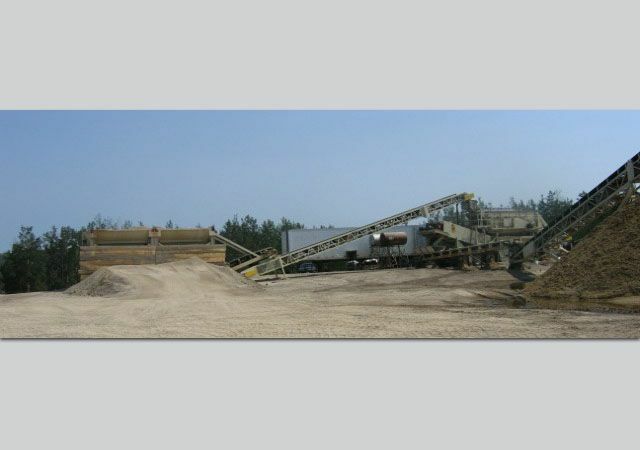 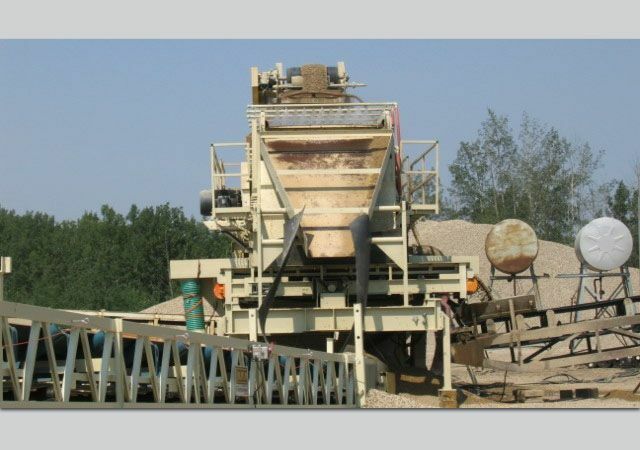 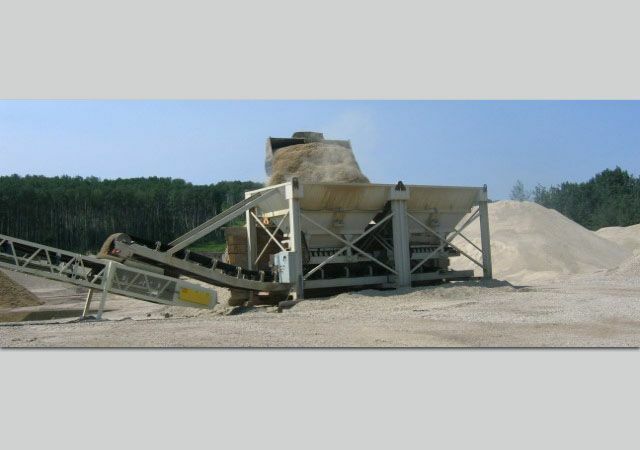 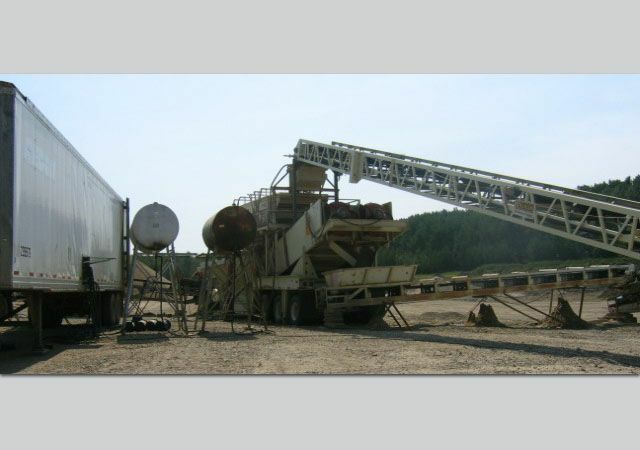 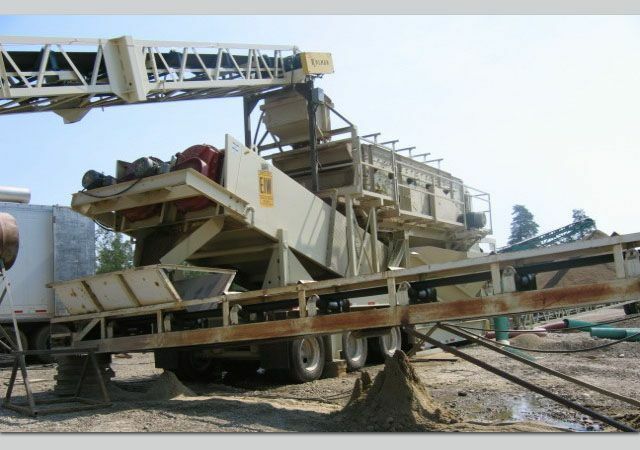 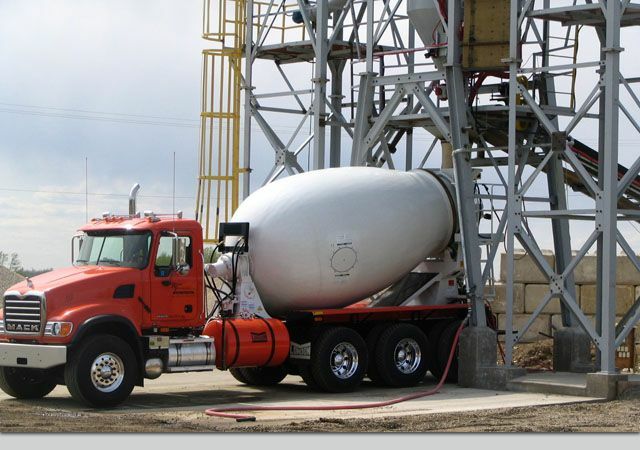 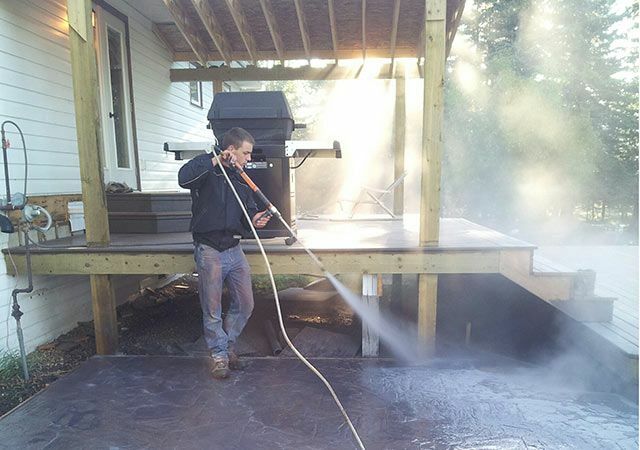 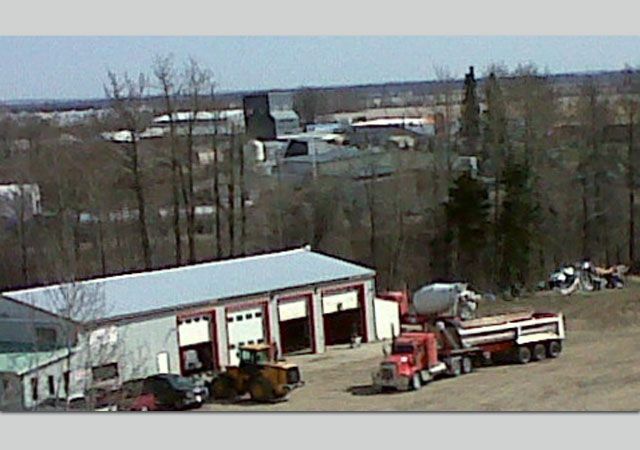 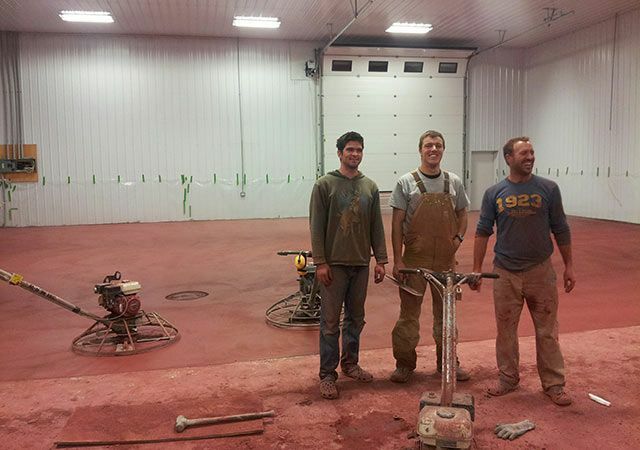 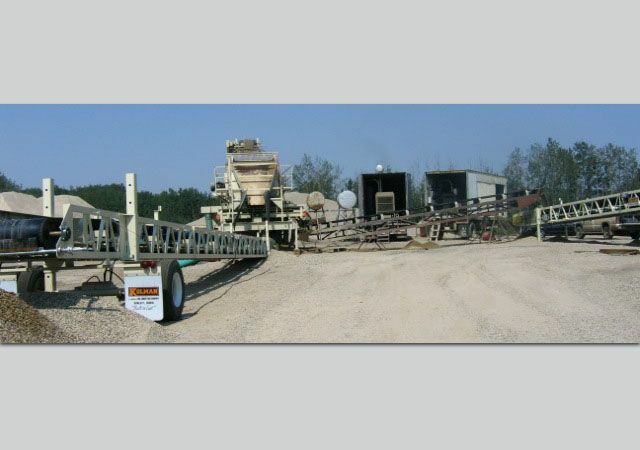 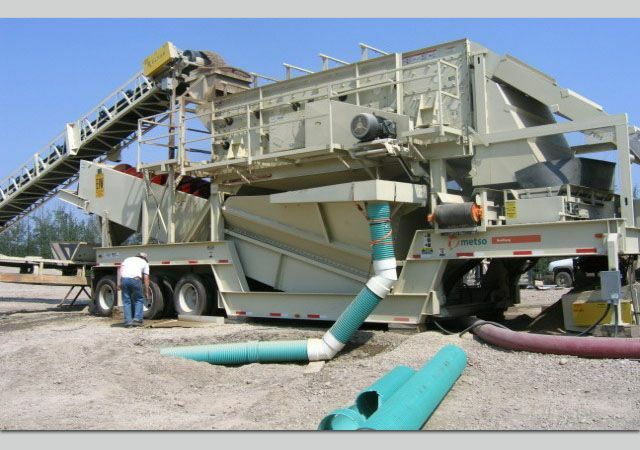 Concrete Mixers High Prairie | Photo Gallery | Reimer Foundations Ltd.
With two batch plants situated in High Prairie and Valleyview, Reimer Foundations Ltd. is proud to be a leading aggregates supplier in Valleyview and High Prairie, Alberta. 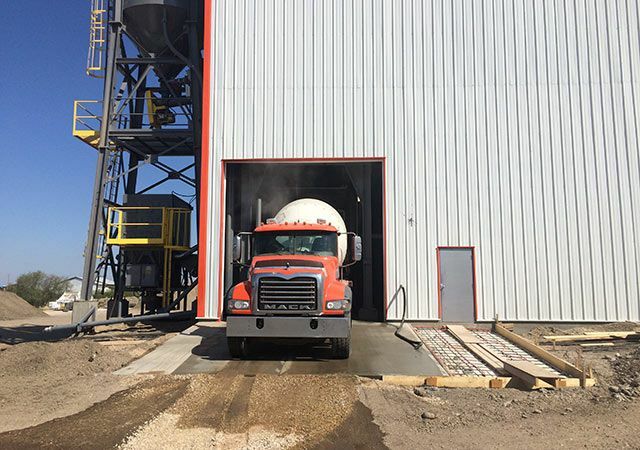 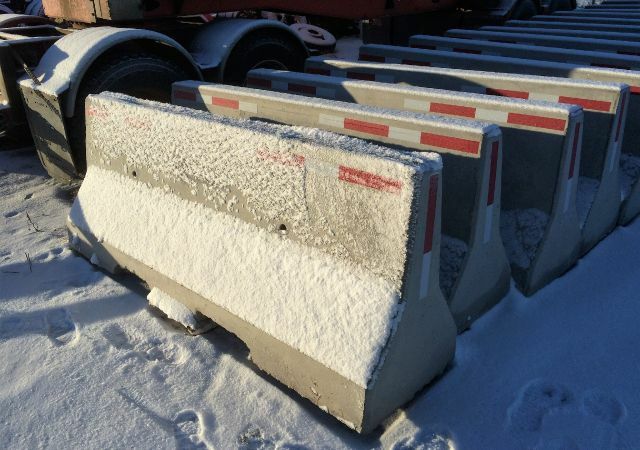 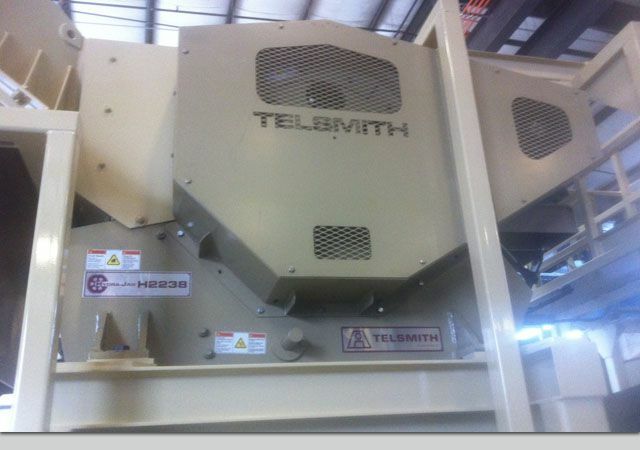 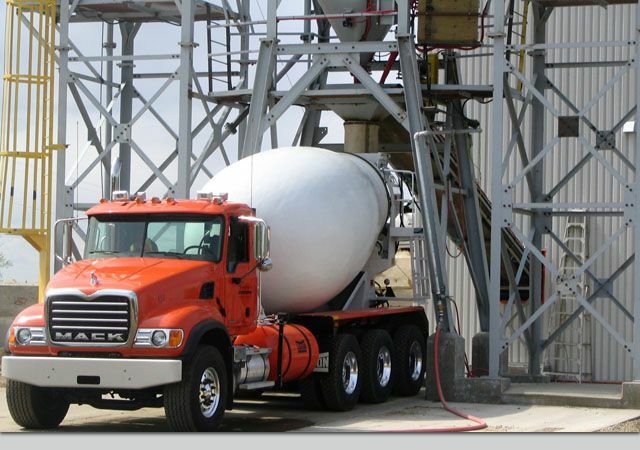 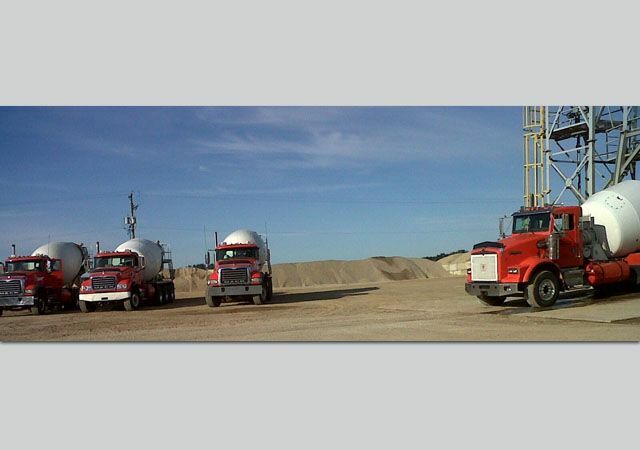 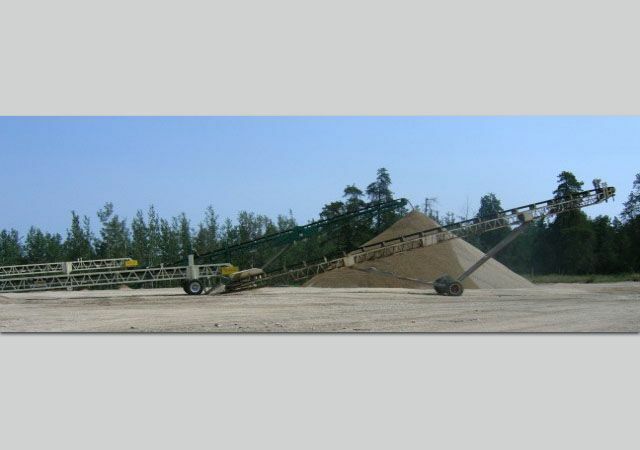 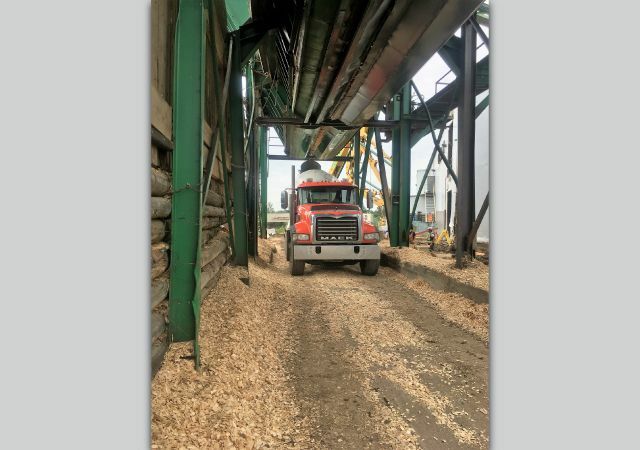 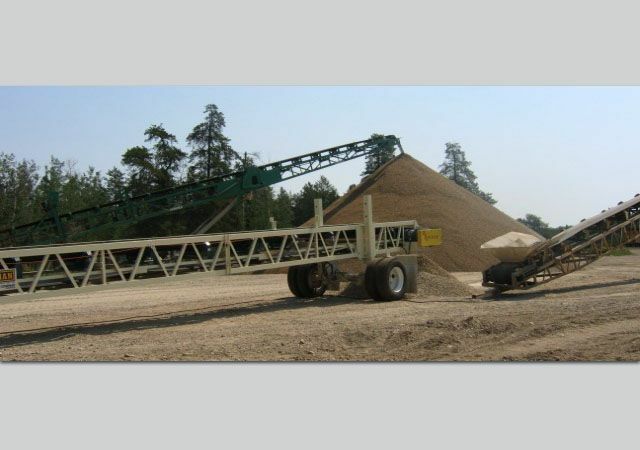 With a fleet of 11 mixers, 8 gravel trucks with trailers and our own crushing operation, we’re well-equipped to meet or exceed your expectations for superior customer service. 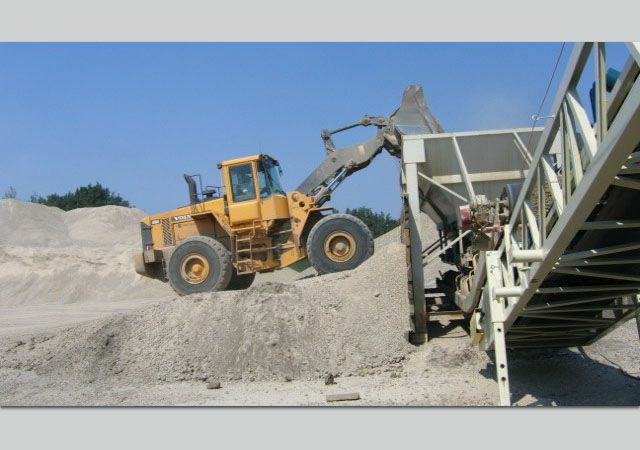 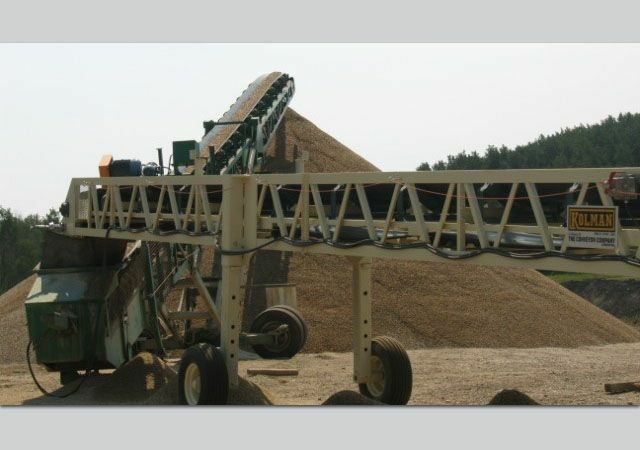 We invite prospective clients to view our photo gallery to see how we can be of service for all your aggregates needs. 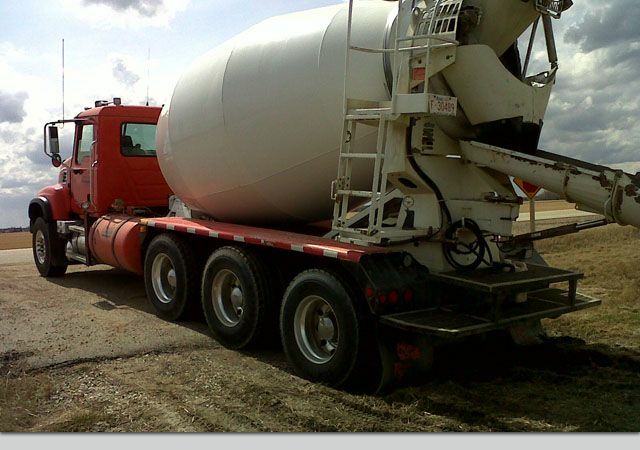 If there’s ever anything we can do to better serve you, please don’t hesitate to contact us and let us know!